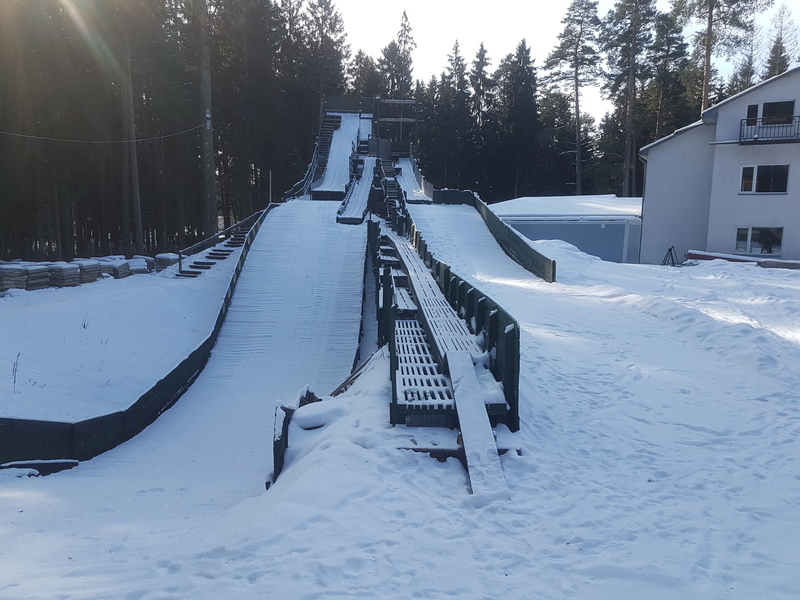 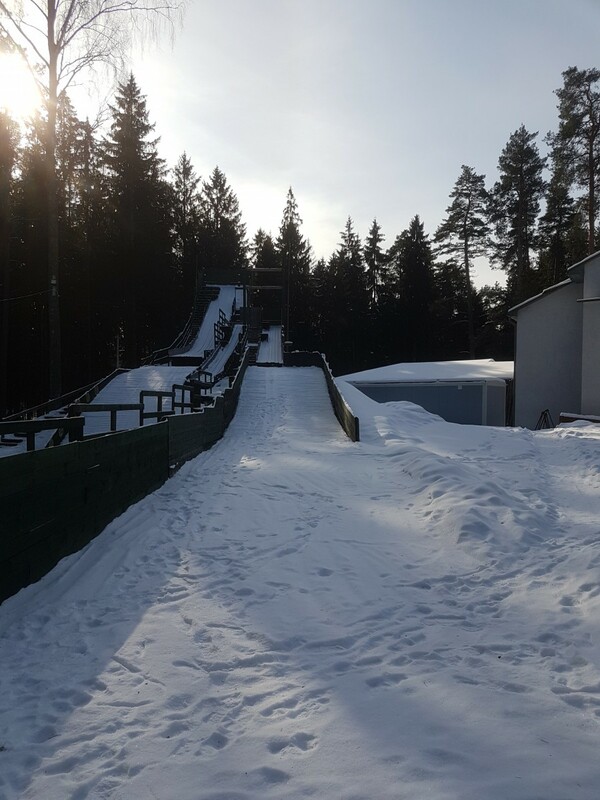 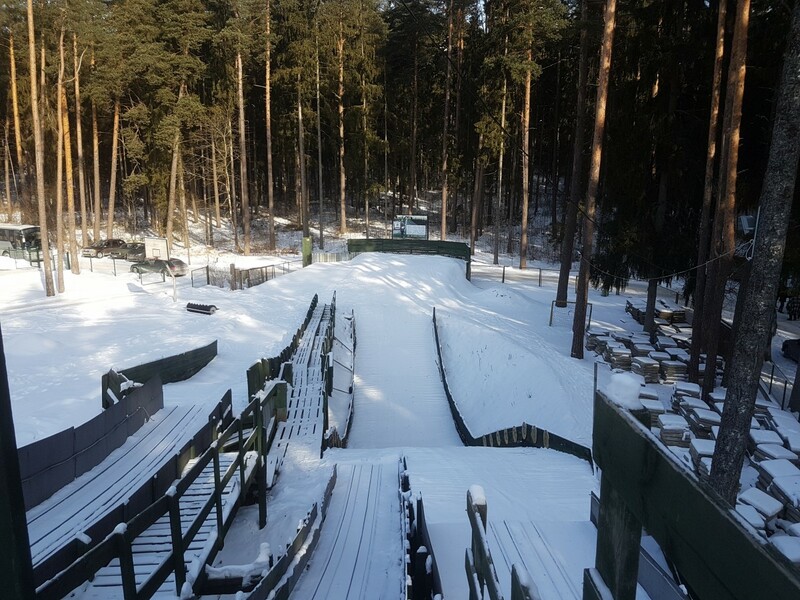 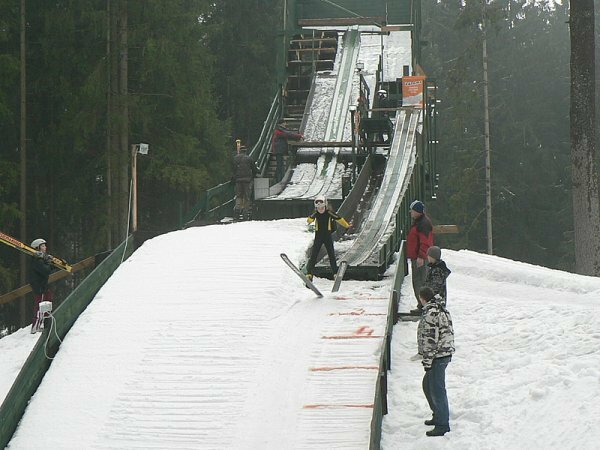 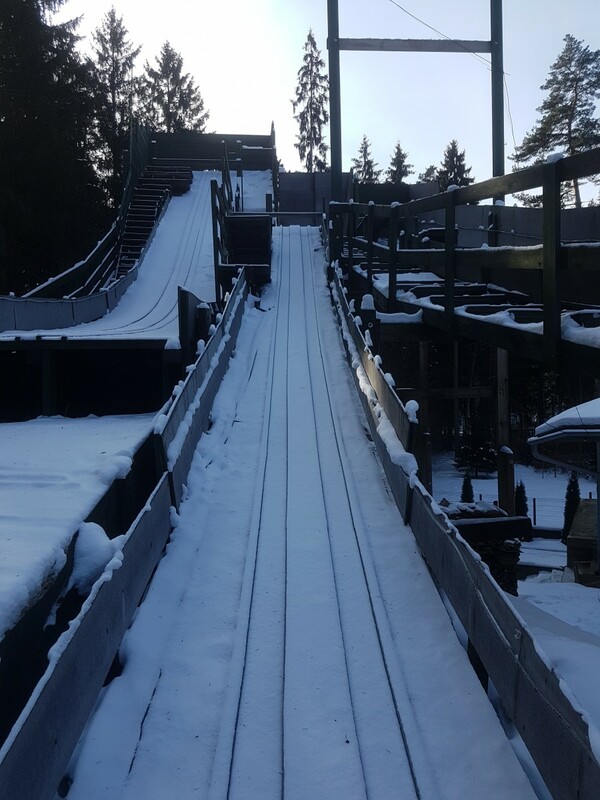 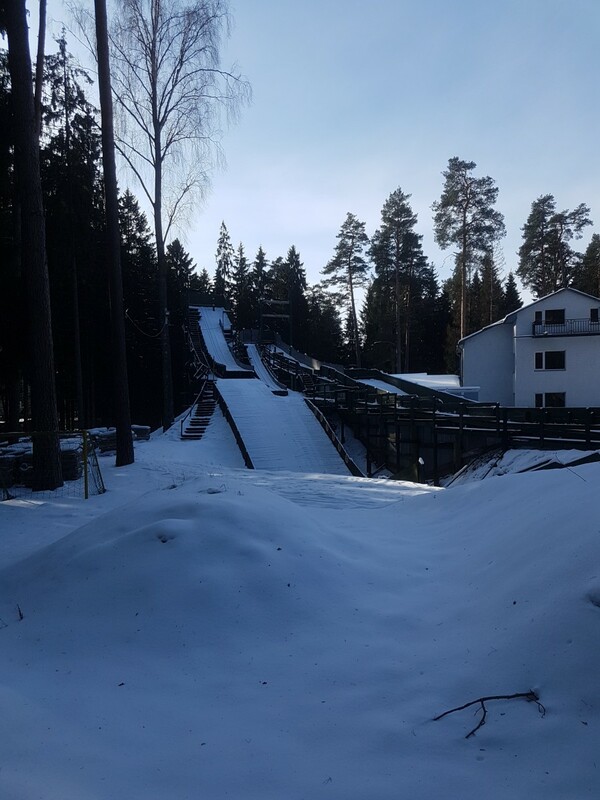 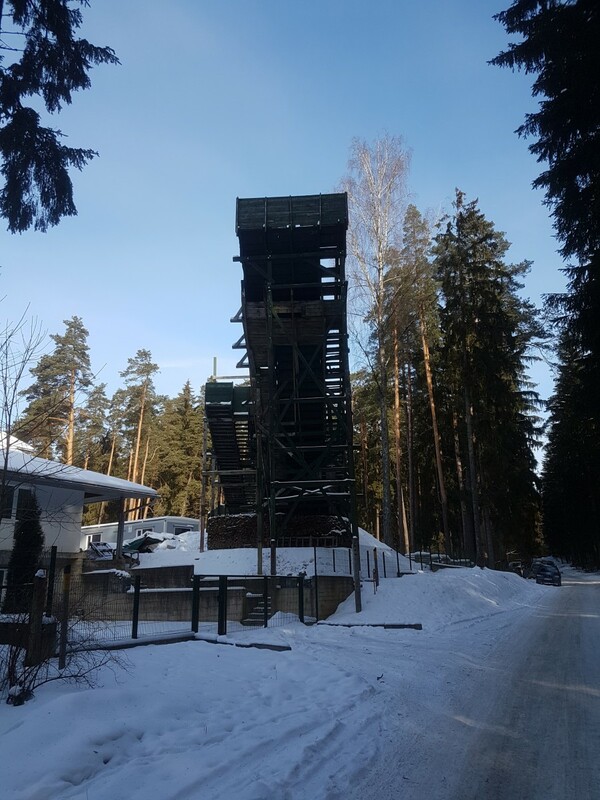 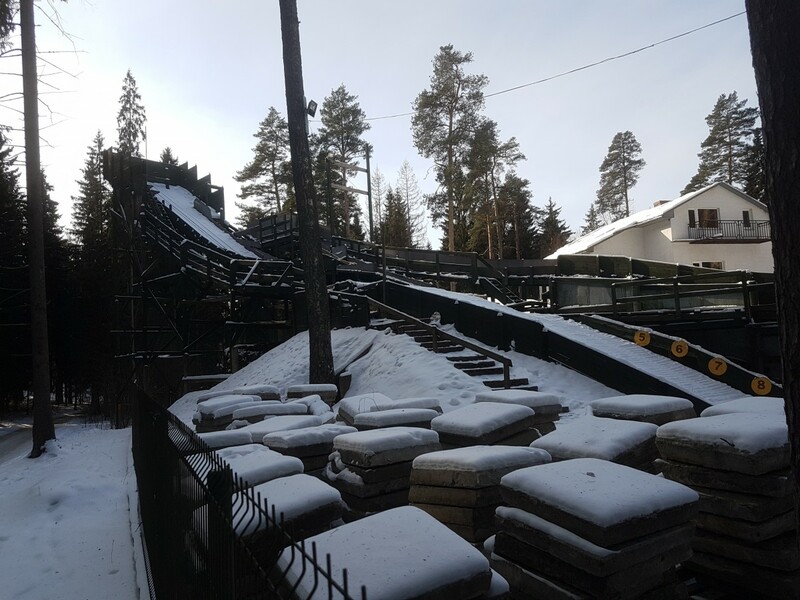 On January 12, 2008 in Ogrē, situated 36 km south-east of Latvia’s capitol Riga, the only useable ski jumping hill of the whole country was inaugurated. 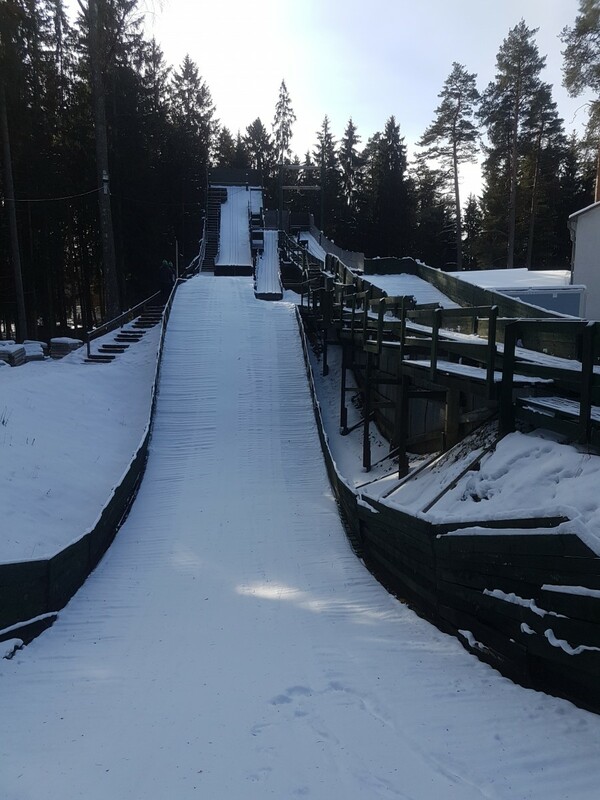 For the opening of the K10 jump built by Modris Krūze a competition with juniors and seniors from Latvia and Estonia was hosted. 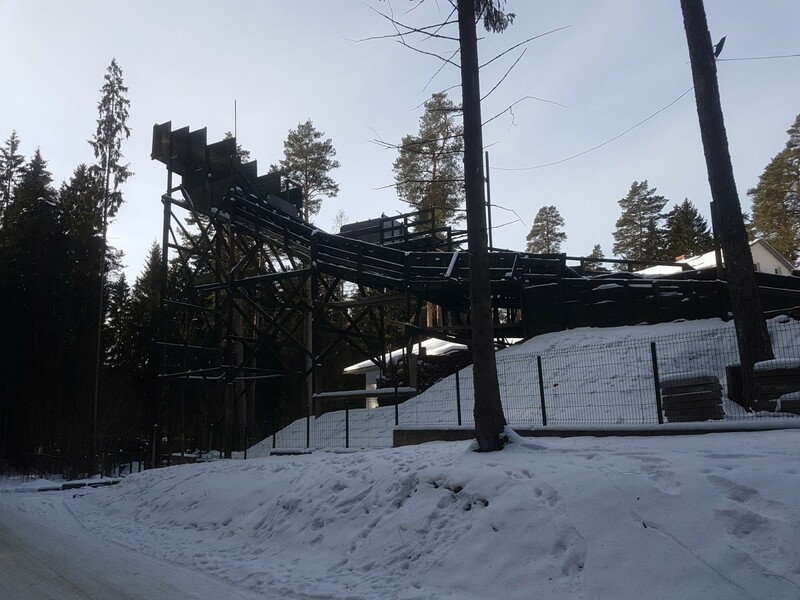 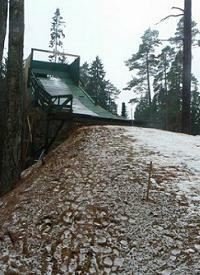 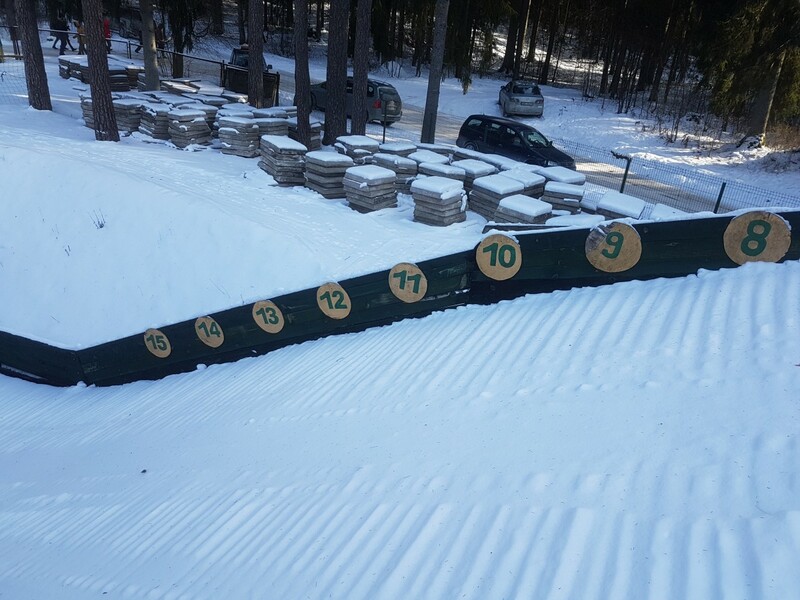 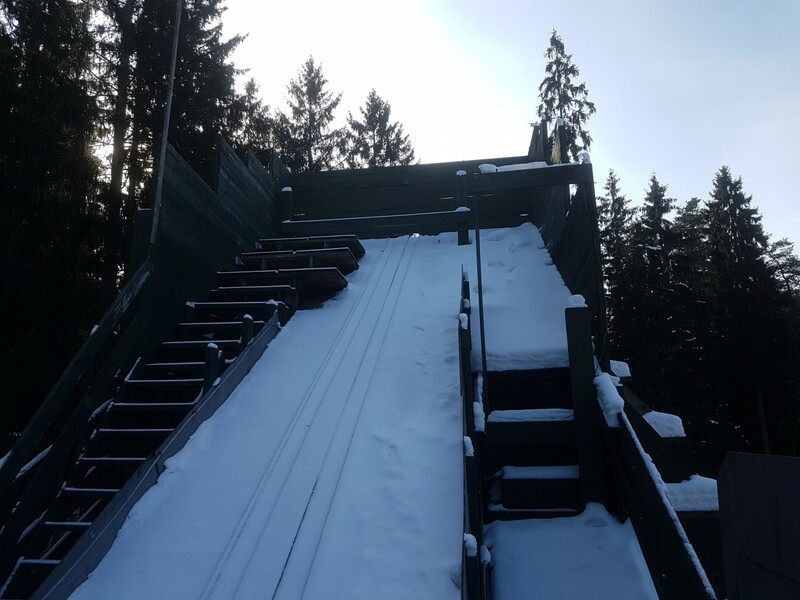 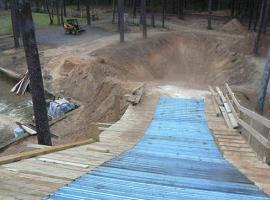 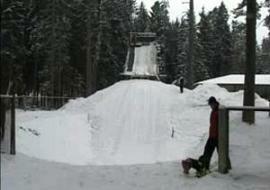 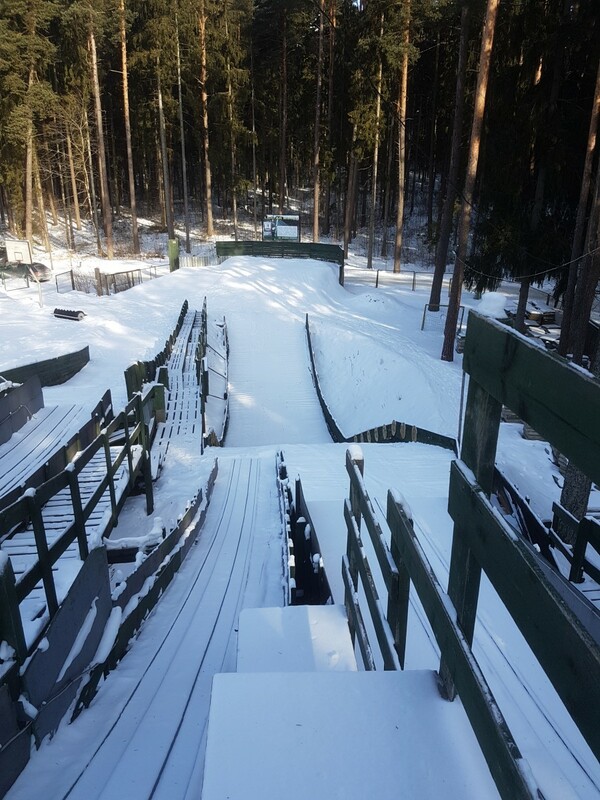 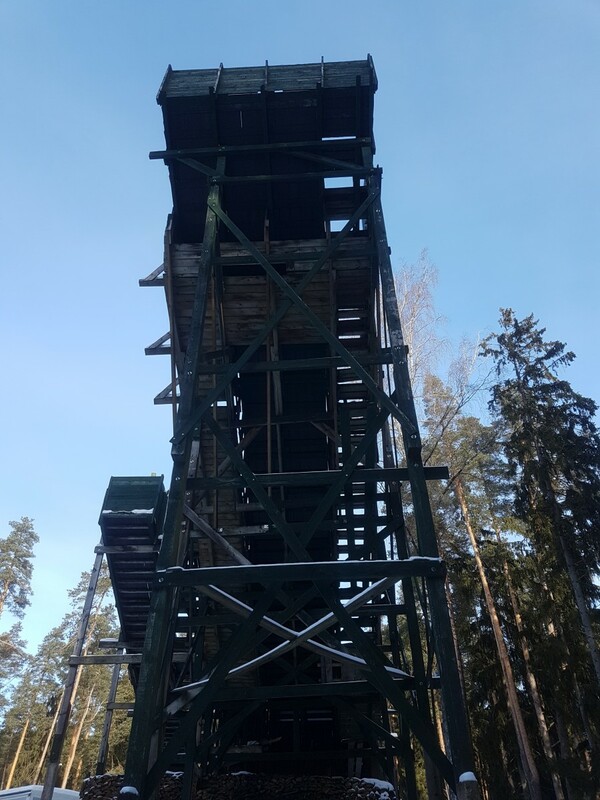 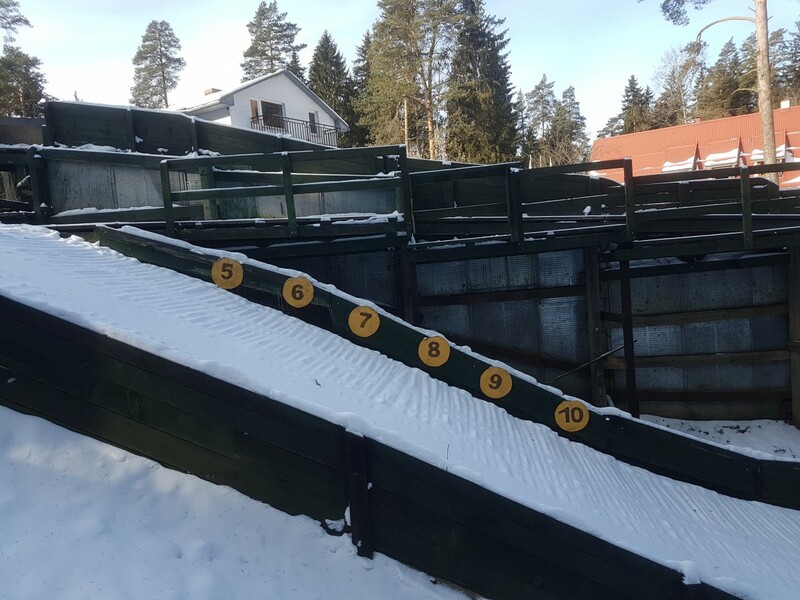 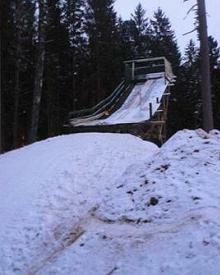 Meanwhile the facility was extended on three ski jumps K15, K10 and K5, which are all covered with plastic mattings. 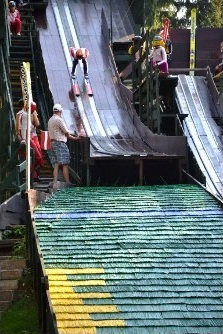 Mittlerweile wurde im vergangenen Sommer ein Schanzenkomplex mit K 5; K 10; K 15 in Ogre eingeweiht.